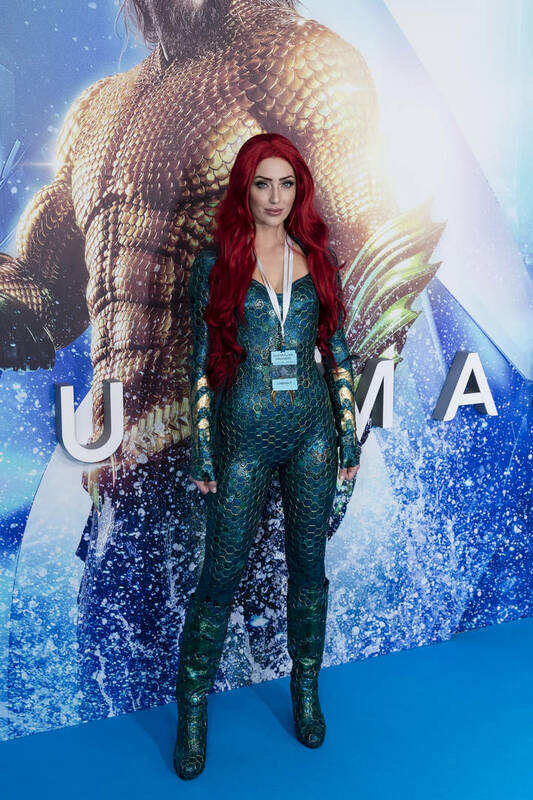 Given the success of the original, it shouldn’t come as a surprise that a sequel to Aquaman has officially been confirmed. DC Studios rarely finds success this big so now that they’ve got themselves another proven draw, they’re planning on milking the series as much as they can. 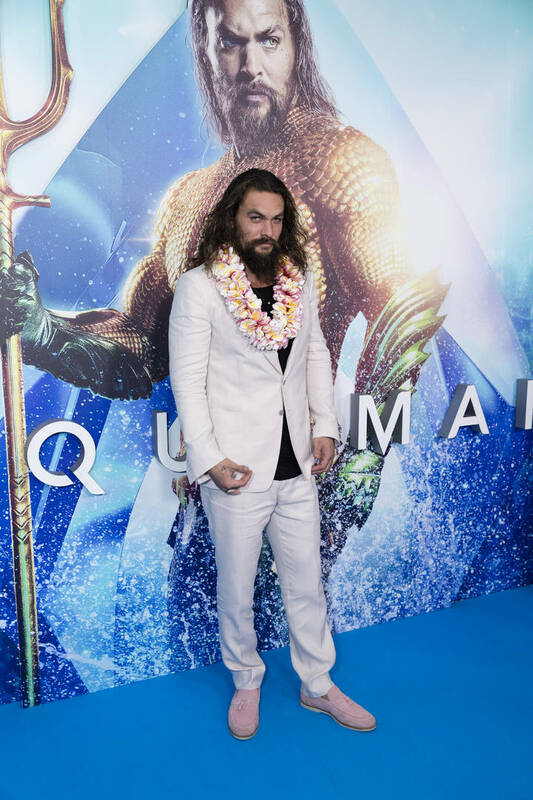 Just a few days after announcing that a “horror-tinged” spin-off would soon go into production, The Hollywood Reporter notes that a sequel to Aquaman has been given the green light. A follow-up story will be written by David Leslie Johnson-McGoldrick, who co-wrote the first instalment. The studio is hoping to recreate the same success as they did the first time and bringing back one of the original writers pretty much guarantees that a level of continuity is respected. James Wan, the director of the first film, will be returning as a producer for the sequel. It has not been confirmed whether or not he will assume directorial duties again. Considering how quickly studios rush to get these sorts of things into production these days, it was surprising to see Warner Bros. wait almost two months to announce a sequel. The never-ending rivalry between Marvel and DC is getting a little more interesting with another blockbuster on the way for DC. Will you be keeping an eye out for news about Aquaman 2? Previous story Soulja Boy Checks On Kanye West: "He Been Super Quiet Ever Since My Comeback"